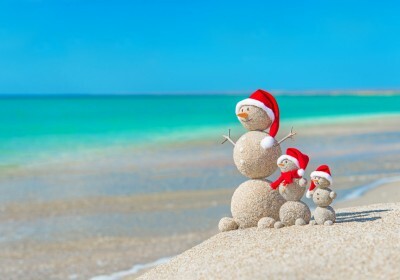 Canary Islands for Christmas – Cheap Flights just £14 Return !! 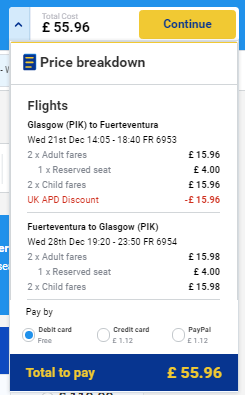 Why not snap up some of these super cheap flights to the Canary Islands and treat yourself to a cheap Christmas Break!! Flights start at as low as £6.99 each and you can grab returns for less than £14 !! Look at this example for a family of four going to Fuerteventura for a week over Christmas for just £55 return !!! Milan is the perfect place for a little getaway with lots of different resorts to check out! There are so many great sights and attractions to visit I suggest checking out Trip Advisor before you travel.